Poet, novelist, philosopher and author of children’s books. 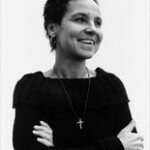 Her books have been published in English, Dutch and Polish. She was born on 5 November 1963. Fischerová remains stubbornly herself in a way which is original, funny and never boring. You can quickly penetrate into her distinctive (interpretative) world, where you can happily stay for a while. She spent her childhood in Olomouc, where the first rector of the rebuilt Palacký University was her father Josef Ludvík Fischer. After studying physics and philosophy she finally graduated in classical philology. 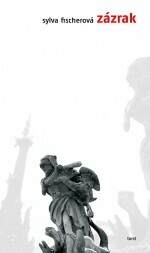 Today she lectures in ancient Greek literature and religion at Charles University. 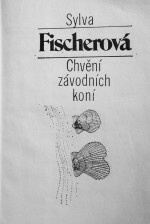 1986 saw the publication of her first poetry collection, Chvění závodních koní (The Tremor of Racehorses, Mladá fronta, 1986), four years later came Velká zrcadla (Large Mirrors, Československý spisovatel, 1990). 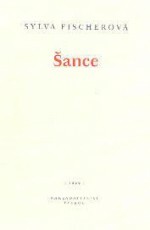 In V podsvětním městě (In the Underground City, Mladá fronta, 1994) she moved from portentous poetry to meditative verse, and in the collection Šance (Chance, Petrov, 1999) this feature came to the fore: “Šance uses the motif of revolt against the condition of the world, with a deep religiosity rising from almost each verse,” wrote the critic Radim Kopáč. 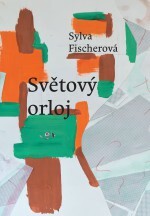 Fischerová published two books in 2005 – the collection Krvavý koleno (Bloody Knee, Petrov) and the novel Zázrak (Miracle, Torst). These ten short stories represent Fischerová’s first steps into the world of literature as a novelist. 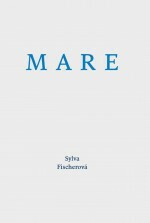 “In its way the collection Miracle is a bildungsroman in short stories, with its description of a personal journey to real adulthood and independence in ten images,” wrote the critic Josef Chuchma. There followed the collections Anděl na okně (Angel at the Window, Dybbuk, 2007), Tady za rohem to všechno je (Everything is Round the Corner, Pulchra, 2011) and two years later the Latin-titled collection Mare (Druhé město, 2013). “Despite their apparent linguistic lightness and variability, all of these diverse poems are the result of prolonged creative effort. They are, in their own way, ‘fixed’ and humanly credible. 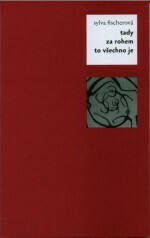 When we read them we have the feeling of a kind of celebration, we experience joy from the unconventional and, at the same time, refined view of our present which this educated poet brings,” wrote Jiří Urbanec in Literární noviny. 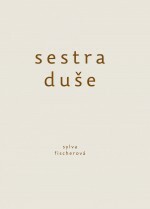 Sylva Fischerová’s latest and most intimate poetry collection is Sestra duše (Sister of the Soul, Druhé město, 2015). 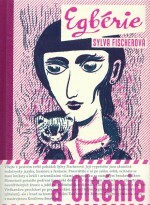 As a novelist Fischerová published her collection of seven short stories, Pasáž (Passage) through Fra publishers in 2011. They are set in the faculty where the author lectures and are inspired by micro-stories where banality is interspersed with the search for a higher truth and that which transcends us. 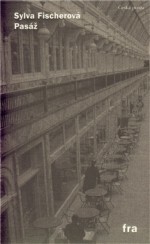 Her novel Evropa je jako židle Thonet, Amerika je pravý úhel (Europe is like a Thonet Chair and America is a Right Angle, Druhé město, 2012) is based on the notes that the author made during a literary tour of the United States. 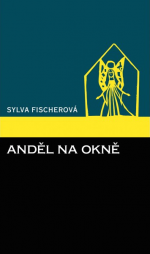 Fischerová has also written several books for children – Egbérie a Olténie (Egbérie and Olténie, Babobab, 2012) was particularly successful and is aimed at older children, where it tests the boundaries between the imagination of the author and the reader. Júla a Hmýza (Júla and the Insects, Baobab, 2006) is for younger children and is set on a housing estate, which is transformed into a magical setting by the child’s experiences. 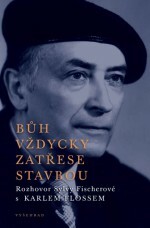 She was interviewed by the philosopher and dissident Karel Floss, which was published under the title Bůh vždycky zatřese stavbou (God Always Shakes the Building, Vyšehrad, 2011). She has also written academic publications.